A look at what it means to be original, how what you think is original isn’t original at all, and why Rush Hour and Life on Mars are basically the same thing. As a creative copywriter, inspiration often comes without notice – and not exactly when I need it to. 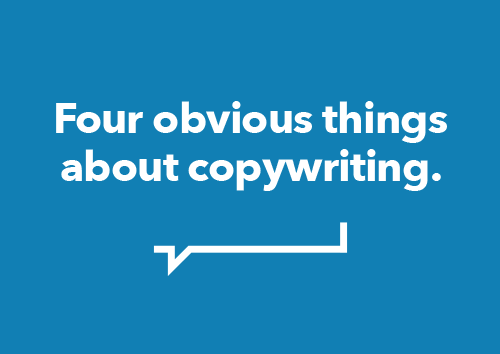 A copywriter can write, sure, but also trades on creative ideas. Coming up with the right approach, the best angle, and the ideal way to sell to customers is the most important duty of a copywriter. When inspiration strikes, nothing is more exciting. But sometimes, getting inspired is a source of frustration.